We are a specialty dental practice limited to endodontics--all things related to the pulp, the tissues inside the tooth. It's no secret that the words "root canal" can strike fear in even the bravest of patients, but our goal is to provide gentle, high quality treatment, in the most comfortable way possible. A board certified endodontist, Dr. "Max" Lin received his DDS degree from the University of Maryland, School of Dentistry. He pursued his postdoctoral specialty training at Tufts University School of Dental Medicine in Boston, where he received his certificate in endodontics. 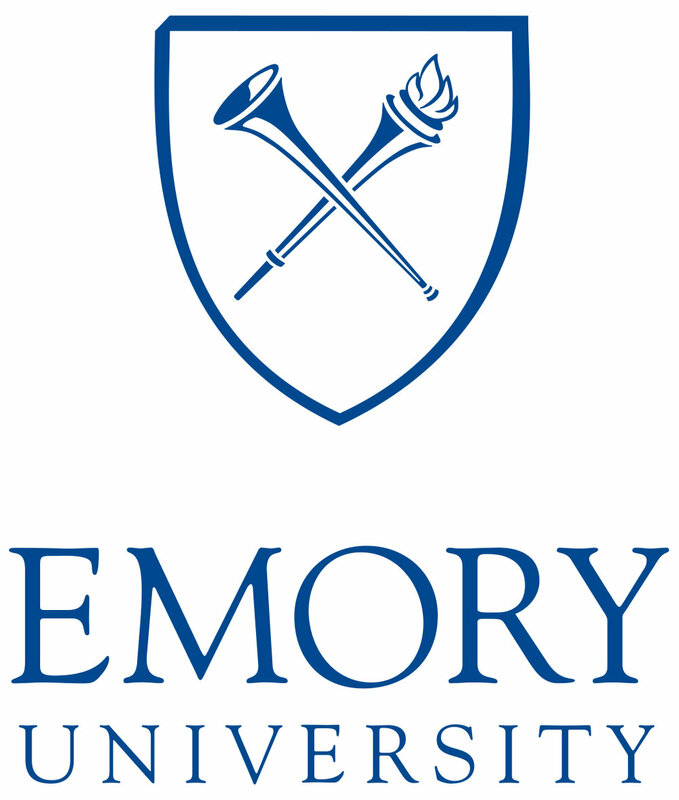 Dr. Lin completed his undergraduate studies at Emory University where he majored in neuroscience and music. Prior to specializing in endodontics he pursued extensive hospital dentistry training at the Baltimore VA Maryland Health Care System, where he received his General Practice Residency certificate. Dr. Lin practiced general dentistry in the Washington DC metro area before making California his home. 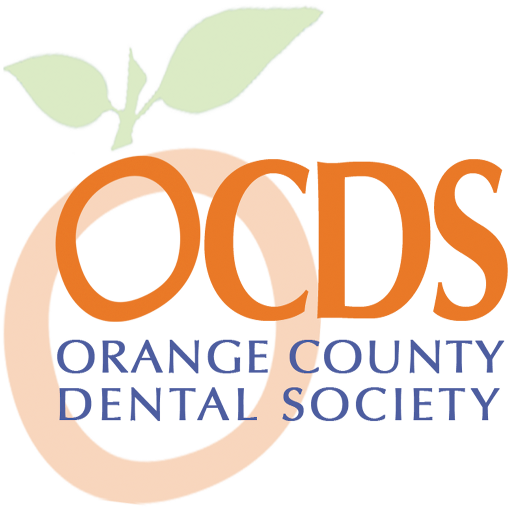 He is a member of the ADA, CDA, OCDS, AAE, and the Southern California Academy of Endodontics. When not practicing endodontics, Dr. Lin enjoys spending time with his wife and daughter, supporting his hometown Baltimore Ravens and Orioles, photography, and exploring local restaurants.